The “Spirit of movement” is a mix of live experiences with sensei, my personal path in budô, and general thoughts on the martial arts. It is easy to read and will please both the beginner and the advanced practitioner. 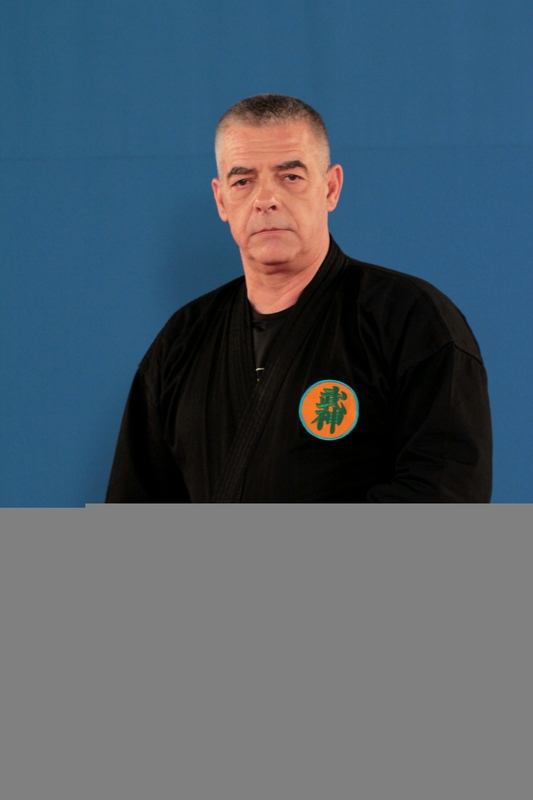 “When you see the shihan move naturally and always being well positioned, you get the impression that they definitely knew where the attacker would head for and what he intended to do. But once you accept that intuition is fuelling our actions and unifies our two hemispheres, their reactions seem normal. In combat and in life, the exterior conditions are imposed on us, and if we are able to observe a situation and adjust our actions rapidly, only the intuitive adaptation which will only come after years of polishing will allow us to achieve mastership. This simplified efficiency is the result of the “cleaning” of the movements through repetition. The more we do these basic forms, the more they are concise and precise. This is exactly what Musashi means when he writes: “don’t do anything useless”. Because at the same time your expertise is developing, you create parasitic movements. And you have to get rid of them in order to reach the true essence. In 1997, during a seminar in New Jersey, we were, a friend and I, in sensei’s room after a day of training. What he told us that night is still present in my mind. “I gave you everything you need. Now your training will consist in getting rid of all your parasitic movements and speeding everything that is useless”. With the many years of training every practitioner develops a series of bad habits inbreeding with the researched purity of the movements. Becoming concise therefore depends on this cleaning process. This phase of practice is the one requiring the most as it demands order and a deep consciousness of what is correct. Again, this bio mechanical consciousness in the movements has a deep impact on our daily lives and influence all our actions outside of the dôjô. With this physical work, the Budō practitioner becomes more efficient and direct in whatever he is doing but also in his relations with others.